Poise and practicality join forces in the gorgeous, RUBE Mary Jane. 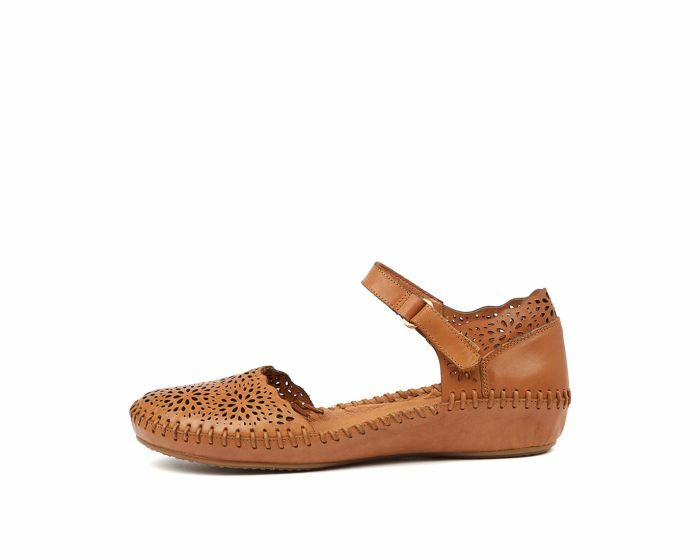 Designed for everyday wear, this shoe comes with an elaborate, laser cut upper and a convenient strap with easy fastening. 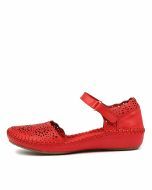 A versatile option that will flatter pants and dresses, you'll enjoy the effortless elegance this shoe has to offer.